I was completely caught off guard when the bull responded to my bugle. He was close! I had spent the last six hours walking a big loop and was back within a couple miles of my truck when I found this “elky” looking place. I finally had a response after 50 lonesome bugles that afternoon. I nocked an arrow and maneuvered silently around the toe of the slope. The stalk was on. I traveled 30 yards when I saw antler tips bobbing my way behind a screen of low pines. It was a decent-sized bull. I drew my Hoyt when he was at 30 yards, but at 25 yards, he stopped and scanned the forest. I mentally tried to will him into the open for a shot, and after a 20 second stalemate, he resumed walking toward where I last bugled. The 15-yard shot was followed by a 60-yard run and a loud crash. Finally, after nine hard days of hunting, I was done. With 30 minutes of daylight left, I sat and admired him for a few minutes before getting to work, taking photos, skinning and bagging the quarters. It was 10 p.m. when I headed out with the first load. It was a long, but greatly satisfying night. There are a lot of advantages to hunting by yourself. The additional challenge and satisfaction, the ability to hunt how and where you want without any time or communication constraints, and the time to truly be alone for self reflection. Decisions can be made or changed on the fly and you will not ruin anyone’s hunt but your own, however, there can also be disadvantages, including the increased cost for fuel, no one to share the workload, loneliness and fear. Despite what many may say, it is much easier to get up and face a long cold walk in the dark with a hunting buddy than by yourself. 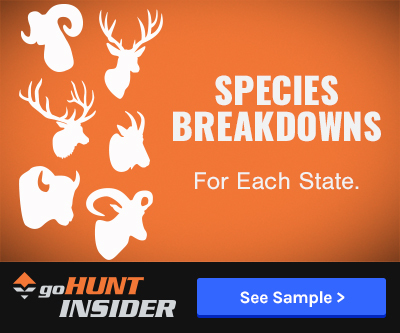 The logistics of attempting a solo hunt might seem daunting, but with some careful planning, a safe and successful hunt is absolutely possible. You may want to consider a few extra days for a solo hunt. Travel may take longer and be more expensive on your own. 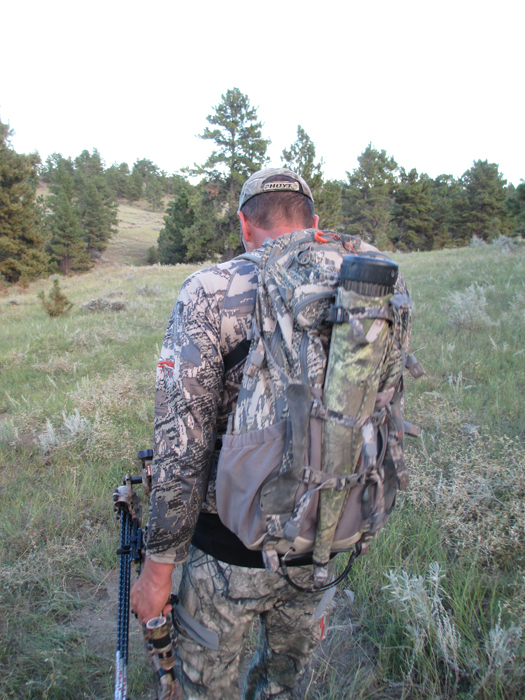 One of the biggest factors to be aware of is the additional time it will take to pack an elk, or any large animal out of the woods by yourself. 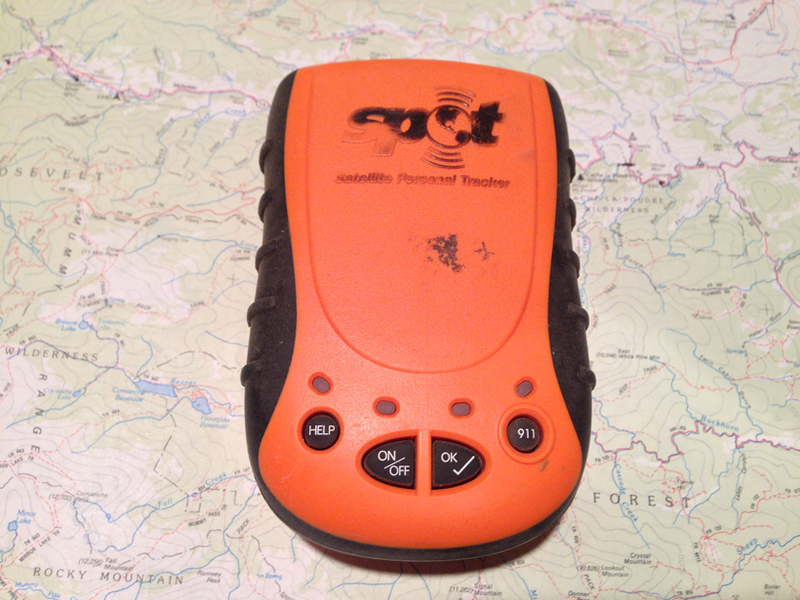 Delorme inReach for backcountry safety. 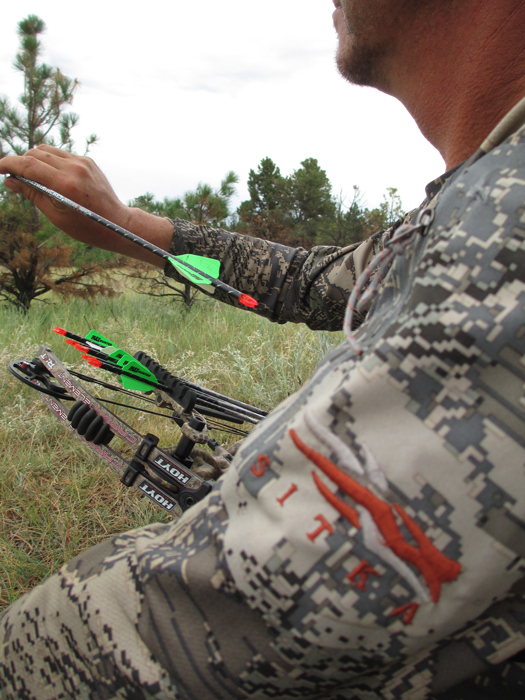 Safety is a major factor while solo hunting, but there are some key steps to make it safe. Before you head out, let your friends and family know where you are going and when to expect to hear from you. 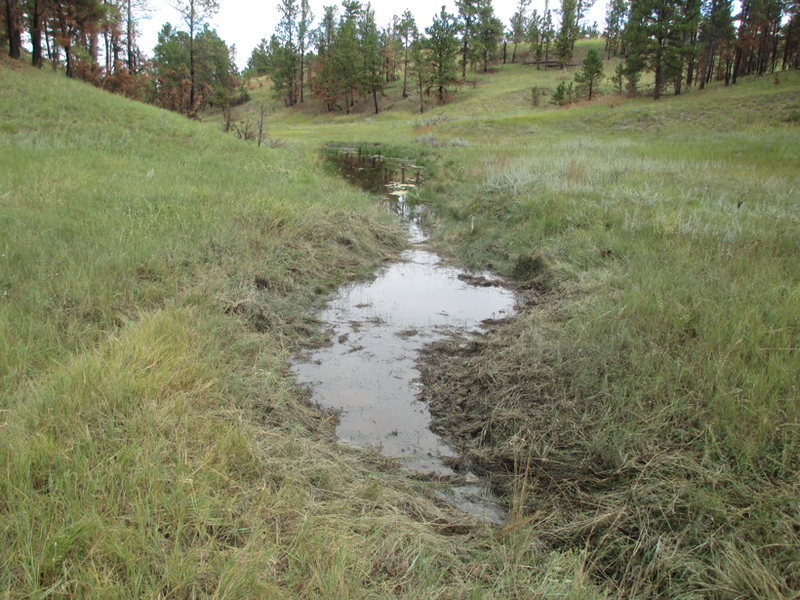 Speak with a biologist or warden over the phone and ask about cellphone service. 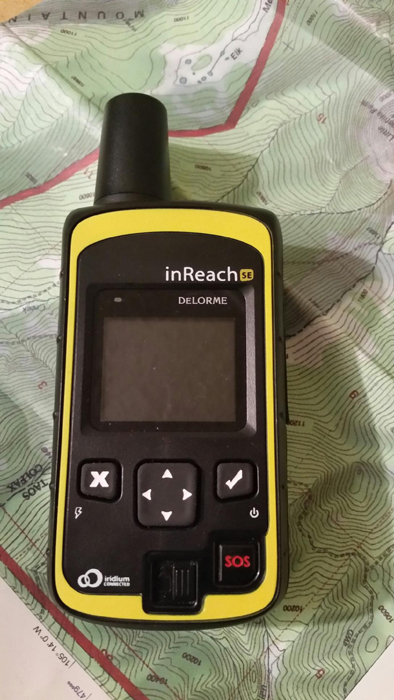 If there is not any, or if it is limited, think about renting a satellite phone or using a Delorme inReach or Spot Satellite Personal Track to send and receive messages. A solo hunter must possess and maintain a positive attitude not just for the chance of a successful outcome, but to also to keep yourself in the field. Without a buddy along for company or encouragement, it can be easy to lose focus. A lack of focus may lead to sleeping in, not hunting in rough weather or worse — giving up and going home empty-handed. I can personally attest to this phenomenon. It happens to the best of us, so be ready to recognize those feelings and hunt hard for as long as you planned for. 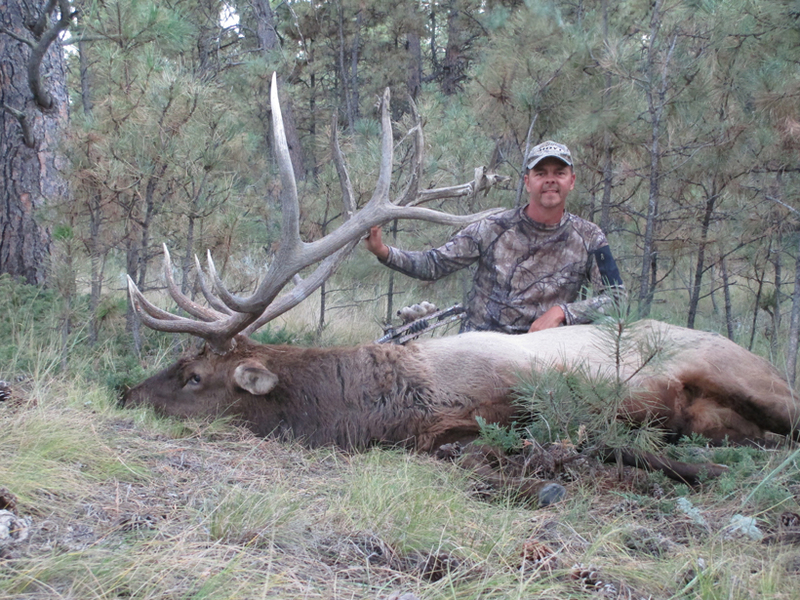 Hunting solo makes the option of spot and stalking bulls or silently chasing bugles a perfect option. This is where your predator instinct can really kick in. It is just you and the animal. You do not have anyone else to think of, communicate with or keep track of. It is an ideal scenario and one that has accounted for the majority of the bulls I have killed. You can spend hours in the morning stalking a herd without an opportunity or obligation to be anywhere else. Instead of heading back to camp, you can stay in close proximity, keep the wind right and possibly have a chance at an animal during the middle of the day. If not, you are certainly in a good location for the evening hunt. 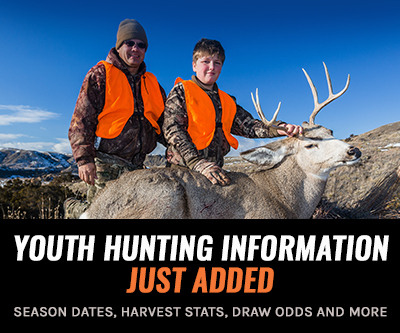 Plenty of solo hunters harvest animals by calling and there are a couple of steps that could increase your chance of success. Unlike working with a partner, when you are solo you will be doing it all. Once you hear a bull or get an another animal to respond, pinpoint the location and quickly close the gap. This single step will get you more encounters than anything else. Too many times, people get distracted and call back and forth with a bull from a distance. Get close and throw out a cow call or two. If you get a response and the bull is within a couple hundred yards, cut him off with an aggressive bugle. It is a good method to anger the bull and make him come in looking for a fight. If you feel he is committed, coming in and you have time, quickly move forward 20 to 30 yards. That way, if he holds up you may still be close enough, and if he commits, his attention will be focused past you. Once that arrow hits home and the bull is on the ground, a whole new challenge begins. You must mentally and physically be ready to take your own photographs, break down the bull for packing and then pack several hundred pounds of meat out of some rough country. This could happen late in the afternoon or evening after a long brutal day. 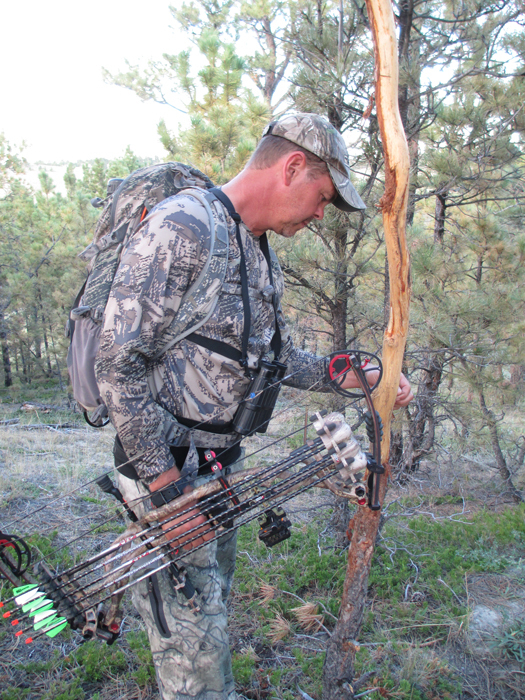 Are you physically capable of doing the tasks necessary to get that elk to the truck? Physical and mental preparation cannot be stressed enough, but the satisfaction of going it alone and making it happen is a feeling like no other. Good article. I would suggest that the more a person anticipates and knows his hunting area the more confidence he will have. The more confidence the less anxiety. Having a resource like Gohunt is a big help. InReach coupled with an iPhone also provides the added insurance-being able to communicate and recall information reliably. I have hunted solo in the past and did an elk rifle hunt last year in the Bitterroot of Idaho but I would not suggest solo hunting to someone that does not have an intimate knowledge of the area (history, plant and animals likely to encounter). Positive self thinking, having the confidence of area knowledge so you can tell yourself "oh, go to sleep you big baby!" We applaud the tag holders who made a decision to earn their buck/bull no matter the outcome. Not thinking 100% success on a 200" buck or 400" bull is something to be purchased, but rather earned. Res & non-res hunters who woke up on their own without someone slapping their tent door. Who made their own coffee. Who jumped into the driver seat of the truck, not the backseat... and who set out to do something significant each day...and left the outcome to GOD. We in Arizona applaud you and respect you for your effort. Its 'YOUR' hunting storied we want to hear. Here in Arizona, we see the impact of guides greater than most states. Arizona's famous big mule deer bucks are located in a small percentage of the state north of the grand canyon. In comparison to other states, the area is much flatter and easy to hunt. In Colorado for instance, you can find big bucks from the very north border to the south border of the state. Far east to far west. Not so in AZ. Paid Hunting Guides have saturated our 'much smaller area' with hundreds of paid helpers and trail cams. 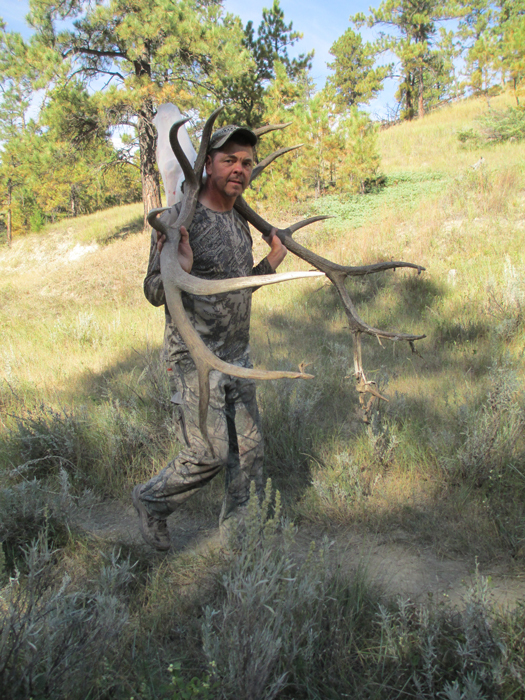 The pressure on the monster muleys has become excessive in recent times. Making it harder and harder for the DIY guys (majority of hunters) to locate a 190+ buck. Simi-local guides with very local helpers live on-top of the deer year round. They are like the paparazzi taking thousands of pics and giving them names. The bigger bucks can't stand this pressure forever and the hunt quality is worse now than ever. Its TRUE. The catalyst has been the online world that can stoke a flame. Being a healthy someone who pays someone else to do their hunting for them (not counting anyone with physical needs) falls short of being a 'hunter' on that particular trip. For most of us, there is an assumed 'effort' required of earning the title of "hunter". An unspoken truth; is how your friends and associates will examine your 'effort' to gauge the respect you may or may not deserve. Its a respect thing that dad, granddad and great granddad understood. If you can't do what it takes to earn that 190" buck you and your guide a posing behind... then wait til you can. On a paid hunt like that, you're just the guy who pulled the trigger at best, and that's how people will think of it. Go DIY next time. The inner you will thank you. Looks like next year will be my first hunt and I plan on organizing it as solo and hopefully can have someone join. My biggest fear is I am not a back packer by any means so the camping out for a week solo is my biggest mental obstacle. Any tips? Great article. I've been dreaming of killing a big bull elk for years now. I'm going into this year on my 3rd elk tag. I've been forced to hunt by myself on all 3 tags cause I can't ever find anybody that can go with me. The self doubt and fear is definitely the biggest obstacle to overcome. I feel like this year I'm better mentally prepared. Guess we will find out! This article is spot on. The point to stress most is weight of your gear and what you pack in. Keep in mind the kitchen sink doesn't need to come and it weighs a lot and there's nobody to share the load with. Loneliness creeps in and boredom became my enemy. I didn't see anything and lost confidence in my abilities. I don't think I'd recommend it for an unseasoned elk Hunter. One thing I would recommend is to bring a little fishing line and some flies to hit the high my lakes during the afternoons and catch some fresh lake trout. Great article and right at a time when I apply for my solo tags. I've never hunted elk much less solo so hopefully I can push myself where I need too. Some very valid points brought up. Being alone offers up a lot of opportunity but it is lonely. I found that out last year on my sheep hunt. You have to push yourself like you are the buddy that was the one that used to do that! Not sure if I like it but will give it a go again this year. If I draw another coveted tag I will for sure be back in solo mode. Maybe not for archery elk. we will see how the draw turns out? Gonna have to bring good reading material. Great article, the last couple of years I have executed all my hunts solo. It has changed my approach completely as well. So much to consider when you have no one to work things out with. And when successful it makes the pack out absolutely brutal!! !